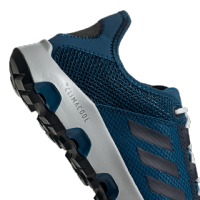 DUE APRIL 2019 - A quick-drying Climacool upper works in tandem with a built-in water drainage system to keep your feet cool and dry no matter where your day leads. 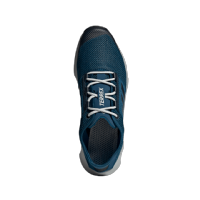 The anti-odour fabric with Polygiene® keeps the shoes fresh and the rugged Stealth® rubber outsole sticks to rocks, roots and trail wet or dry. 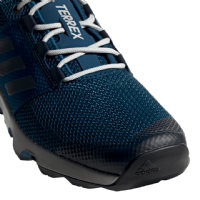 Designed to be as active as you are, the Adidas Terrex CC Voyager is the ideal warm weather boating shoe. 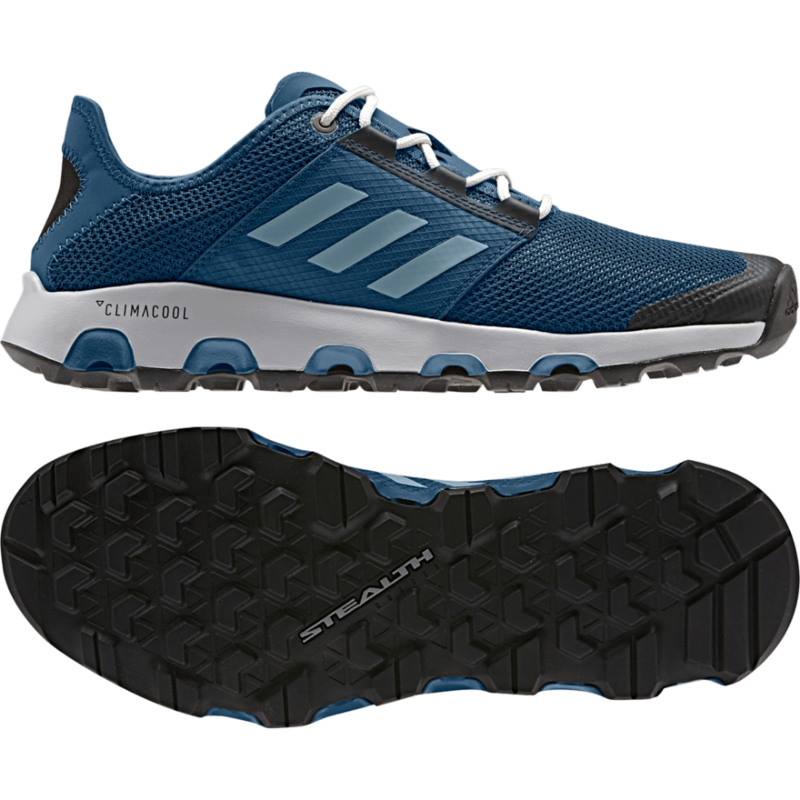 Built with a Climacool upper and quick draining mid-sole makes the voyager a quick drying trail shoe. 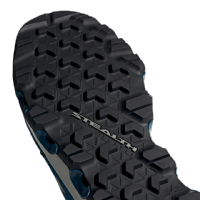 This combined with the Stealth rubber sole makes these shoes ideal for near all terrain. Perfect for when your paddling in just your boardies. 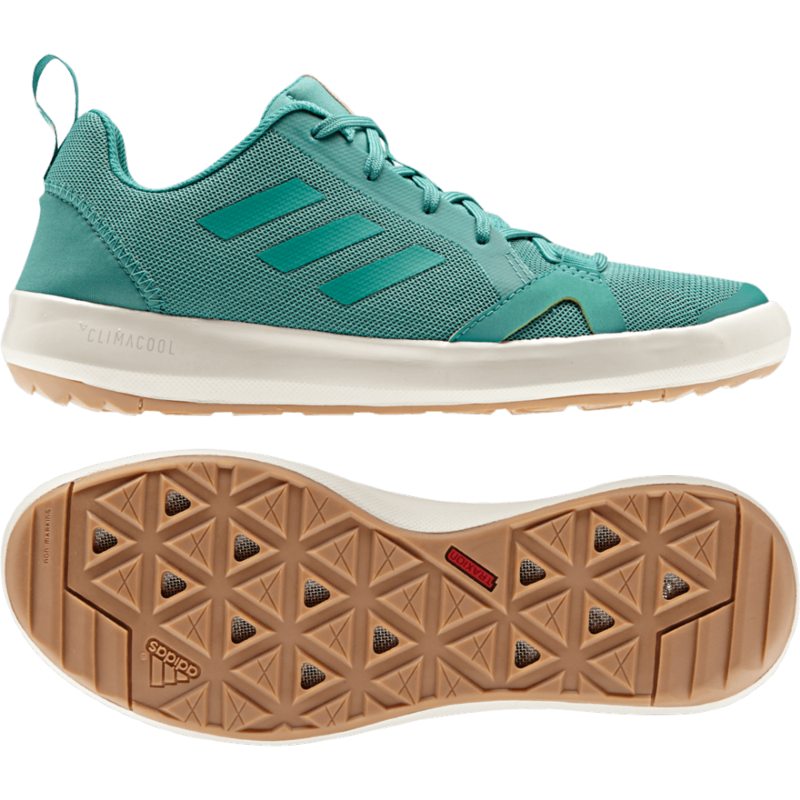 Climacool® ventilation/drainage through midsole sidewall with closed outsole for enhanced breathability and comfort.